They are the life of the party, the adventurer, and the first person to have a laugh. 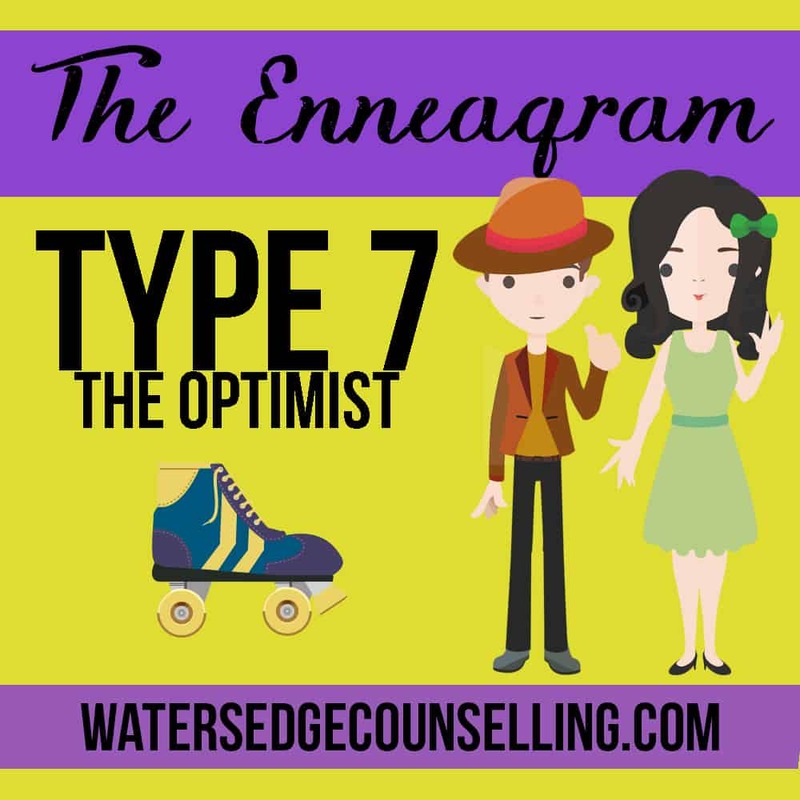 This week we look at Type 7 on the Enneagram, and highlight the people in our lives who always have a positive outlook and have grand ideas for the future. While they are thinkers, Type 7’s try to avoid pain and feelings of discomfort at all costs. They would much rather appreciate the good things in life and enjoy the company of others. At their best they are forward thinking and courageous. The Optimist is prone to missing facts and details, and when they are unhealthy, this means they can deny the deeper parts of their own lives, preferring to focus on the light. Take a look at our new infographic for Type 7- The Optimist below, and keep an eye out for the final personality profile in our series, Type 8, coming soon! Want to know more about the Enneagram? Visit our free download page here to find out more. Are you a Type 7? Would you like to better understand yourself or the Type 7’s around you? Here’s what you need to do: contact WatersedgeCounselling on 0434 337 245 for a FREE 10-minute phone consultation on how we can best help you, or press book now to book in our online diary.